The ultimate Breakup Guide to Getting Over a Break Up and Getting Over Your Ex in Record Time. 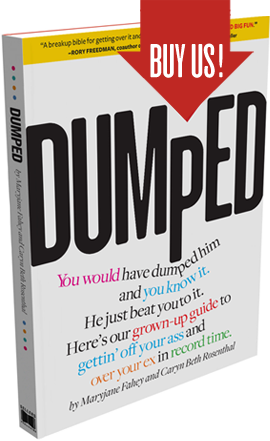 This smart, sassy, and visually fun book will inspire women on how to get over a breakup and take charge of their lives, get over their exes and have fun! 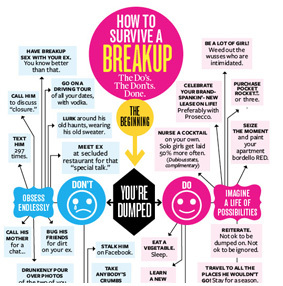 How to Survive a Breakup! 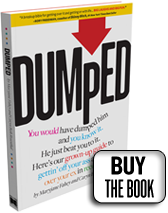 Buy DUMPED The Book at Amazon and Barnes & Noble now!!! !